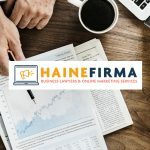 Haine Firma – Business Lawyers & Online Marketing Services is an advertising agency that was born five years ago with an ideal in mind, the ideal of providing a unique and effective advertising service to any organization or business that was in need of a quality service. 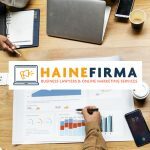 My name is Anne Stewart, and I started Haine Firma – Business Lawyers & Online Marketing Services having only my passion for marketing and my creativity to bring original solutions to common problems. I knew that my way of thinking would prove successful if I could implement it correctly in my business. So, with hard work and a lot of planning, I created a business plan that has helped me to this day. And as the years go by, I’ve teamed up with a group that shares the same insight that I have in the world of marketing. 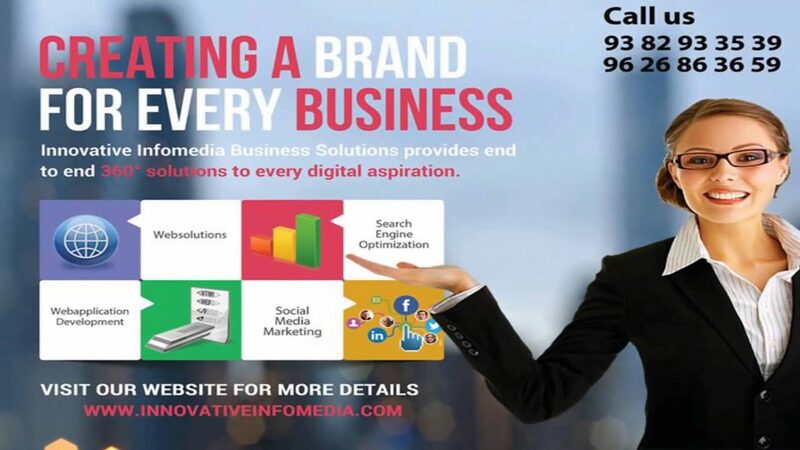 And with our passion and constant effort to bring the best results, we became one of the best marketing businesses online. We still have a long way to go if we want to become the best marketing business. 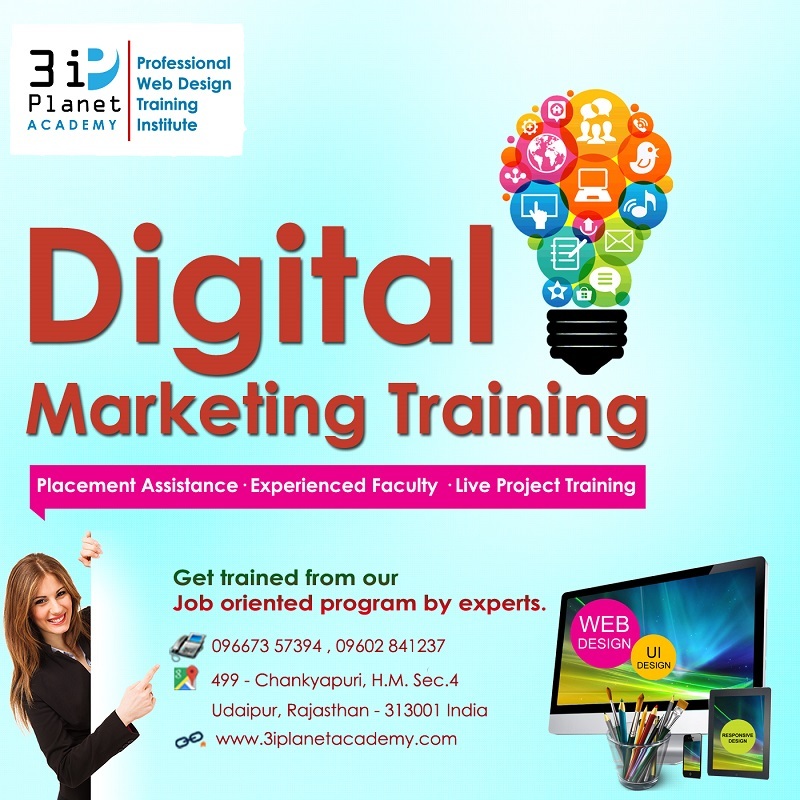 But with the time we have working with countless organizations and clients, and we can say that our experience has changed us for the better. We already are a successful marketing business. However, as a perfectionist, we want to be the best business possible.